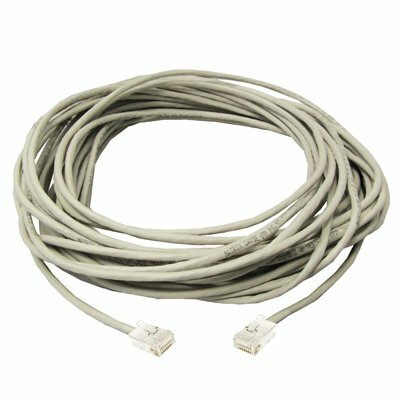 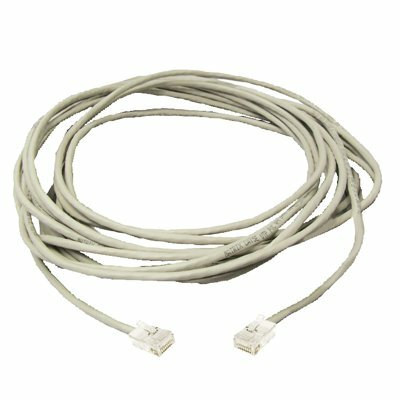 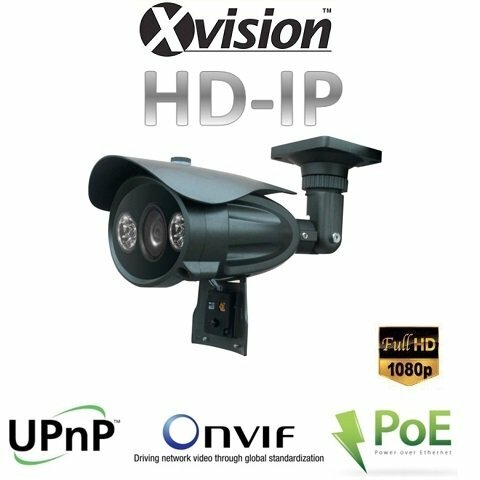 Professional Full HD IP CCTV Varifocal Camera with 70 meters night vision, 6m license plate recognition, PoE, waterproof. 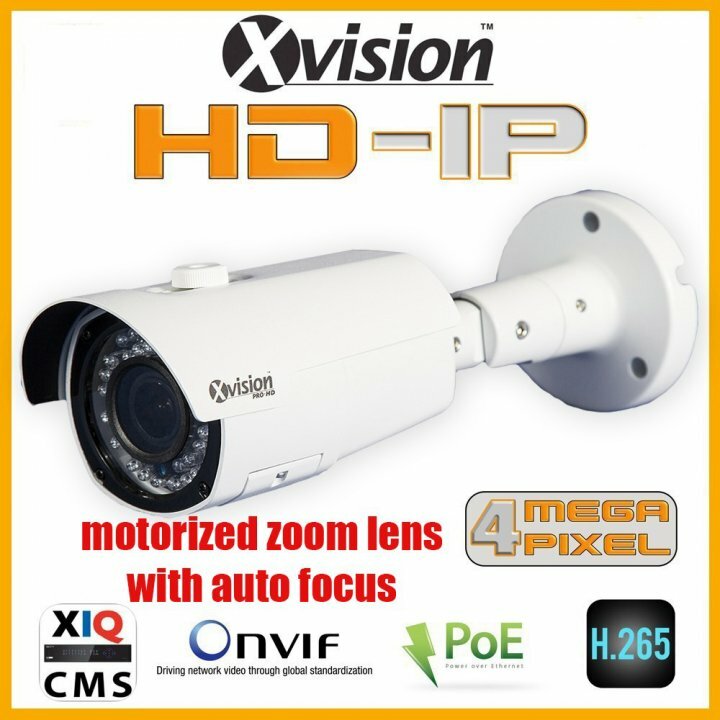 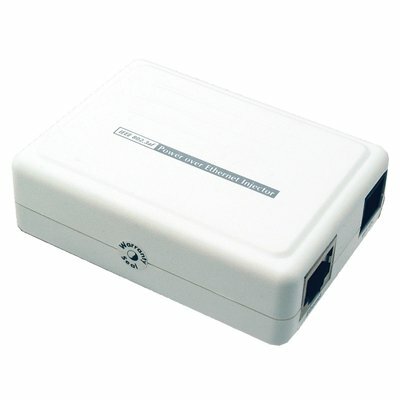 This IP CCTV camera offers a popular design with advanced features at a great price. 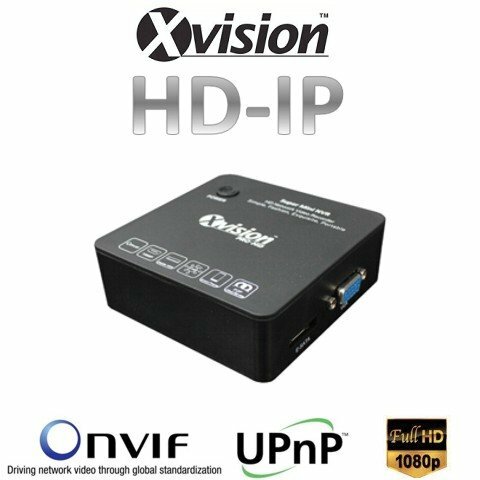 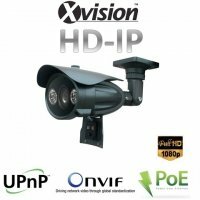 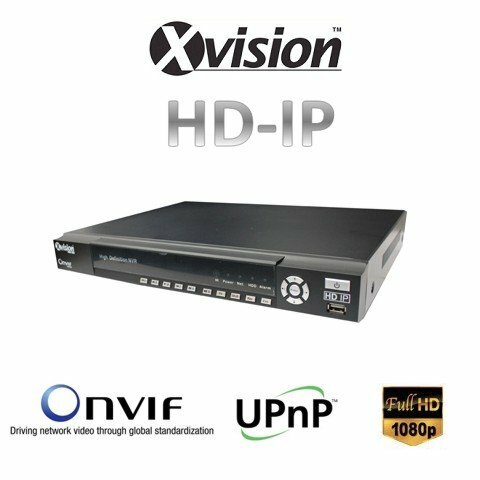 It has Full HD 1080p resolution, vandal resistant cover and powerful IR LED light for night vision up to 70 m. Thanks to the advanced DSP functions provides excellent image in high resolution. 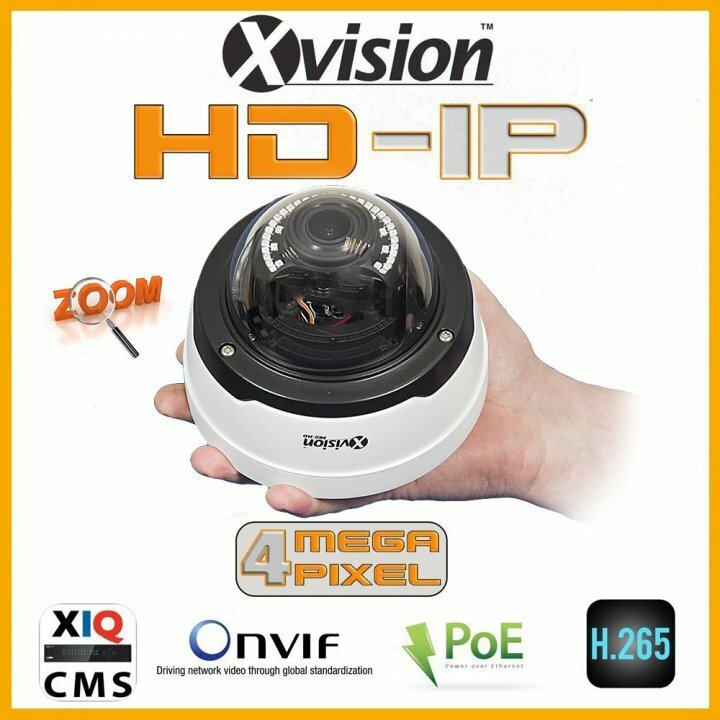 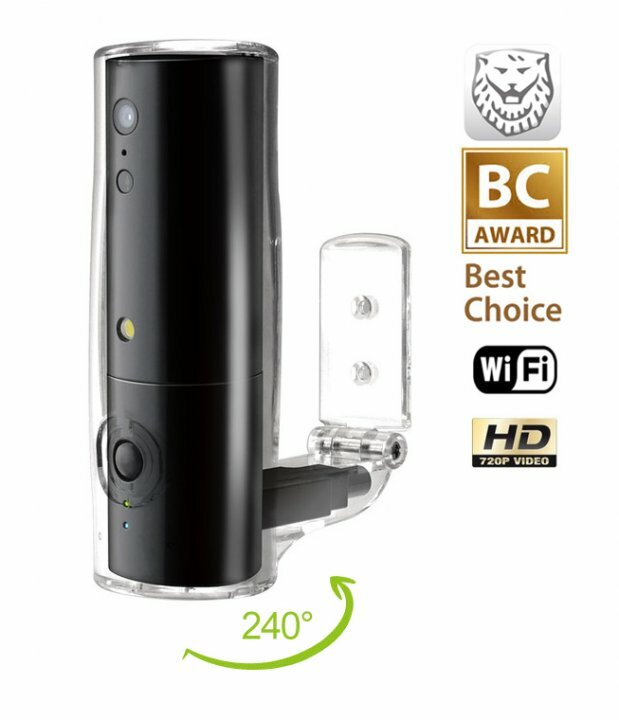 It has adjustable varifocal wide angle lens and license plate recognition function up to a distance of 6 meters.